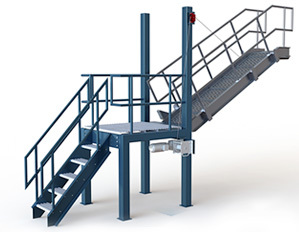 Mustang Equipment manufactures a full line of Railcar Hopper Gate Openers, Railcar Positioning Systems and Safe Access Systems including gangways and accommodation ladders. We provide design services as well as custom equipment solutions. Let our qualified team members help you with everything from selecting the right options to laying out your system in order to ensure the best results.Mustang Equipment has the engineers on staff to customize or design a new system to meet your needs. 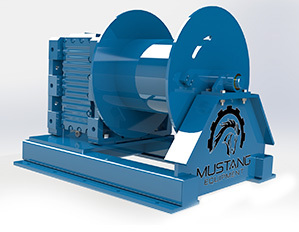 No matter what kind of operation you have Mustang Equipment has the solutions you need. 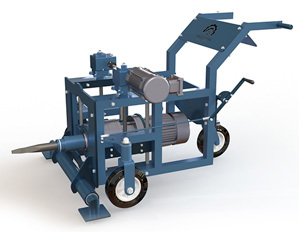 With a full line of Gate Openers we have the solution you need for unloading your hopper cars. Make moving and positioning your railcars as safe and efficient as possible with a system from us.